I always wished if there was a way to switch up the length, texture, color and style io hair as per my mood. Always felt it would be so cool if I could switch from my long hair to super short pixi cut for a bit or add a few color streaks to hair without actually doing any of these. Well, back then it all sounded funny and dreamy, but now thanks to the clip in hair extensions, Brazilian hair extensions and wigs , we can go to any extreme with our hair without actually doing it. 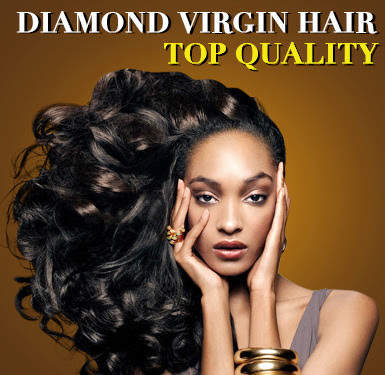 Its very important to find the right quality hair, Virgin Brazilian hair look really natural do that you can go out in public without stressing about the hair. 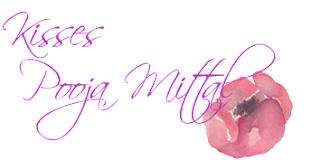 On Besthairbuy you can find Brazilian hair Weave and wigs of celebrity inspired hairstyles on a really affordable prices. 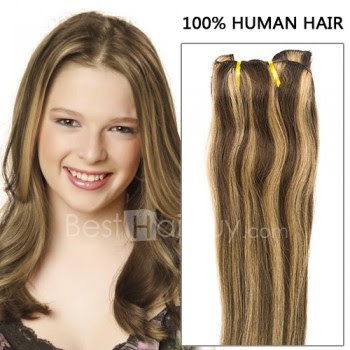 They have a huge section dedicated to cheap hair extensions, hair extensions if various hair colors, styles and textures. 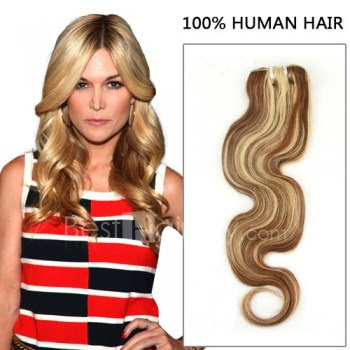 These clip in hair extensions are very easy to use and completely transform the look.